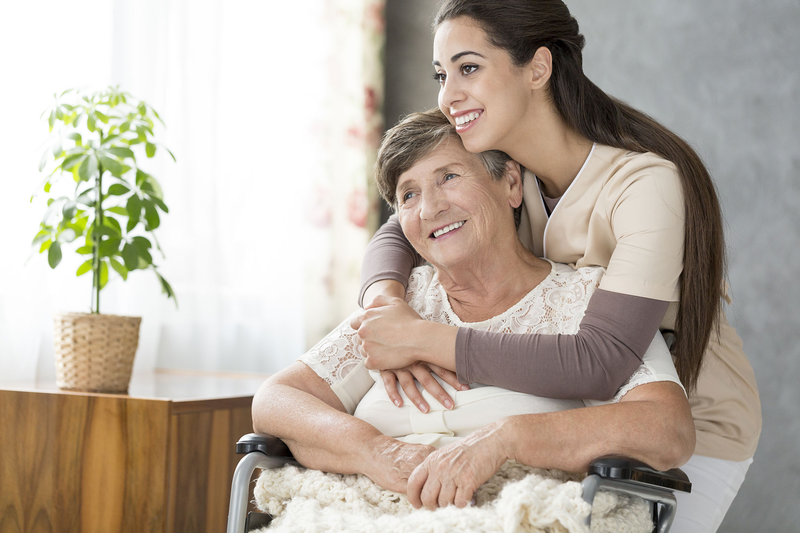 Caring Hands Home Health Inc.
At Caring Hands, we understand that the happiness of your loved ones is important to their overall wellness. 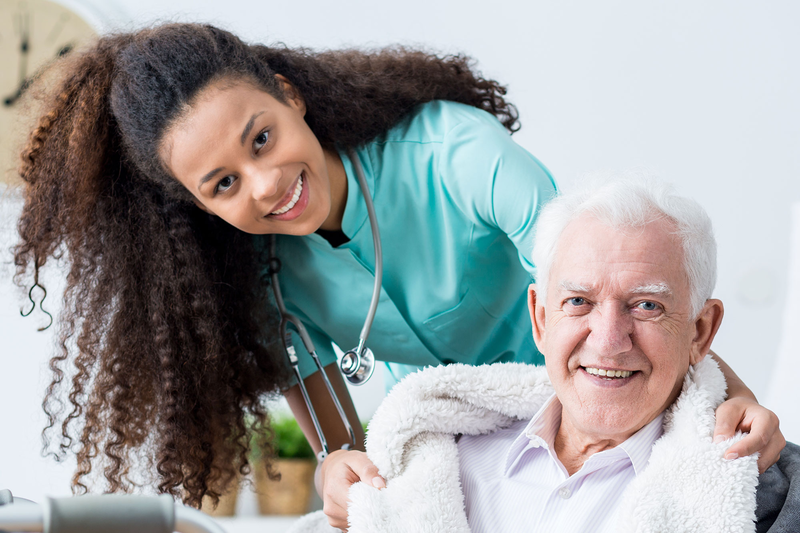 Founded by Registered Nurses who wanted to make a difference in the community they live and serve, Caring Hands Home Health, Inc. is here to assist and provide exemplary care to seniors and adults with disabilities, whether the tasks include home care, cleaning, bathing, dressing, medication reminders, or just simply running a few errands. 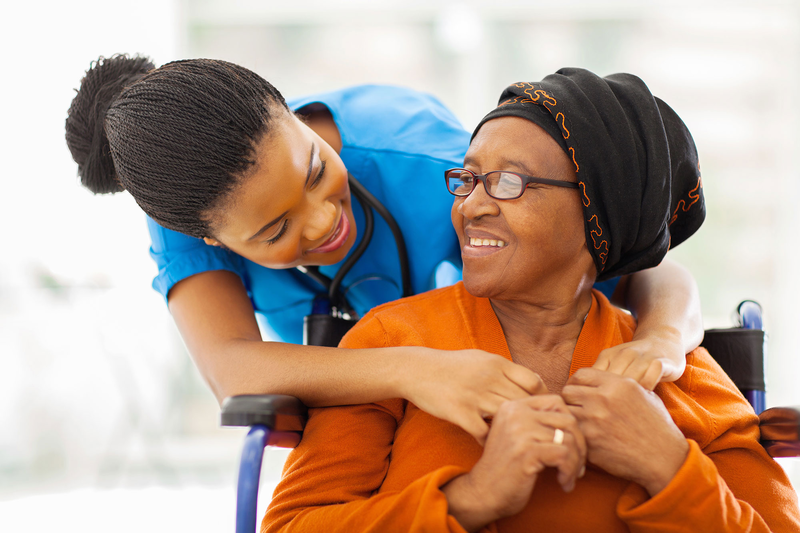 We also help families in coping with responsibilities related to caring for a disabled or elderly loved one and offer training classes and certifications for family caregivers and healthcare professionals. Our president, Richele Wilkins, started Caring Hands Home Health, Inc. in 2002. 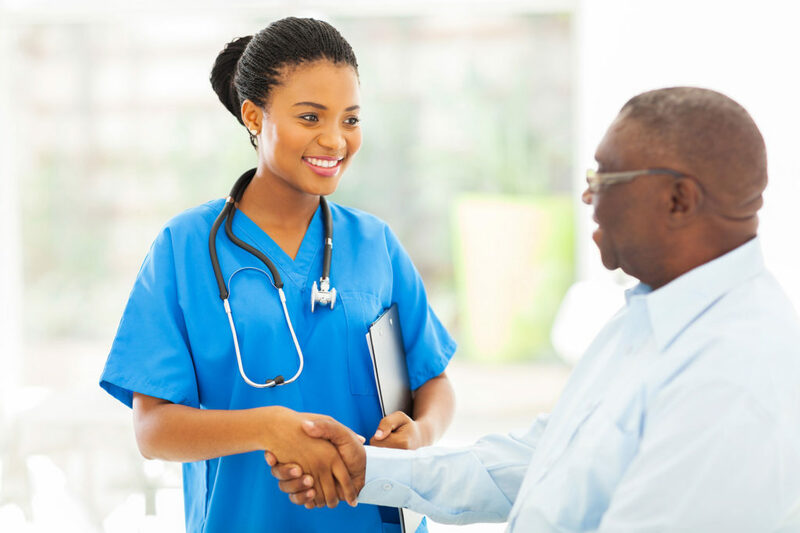 Since then, Caring Hands has grown to be known as the premier provider of in-home care in the Greensboro, NC and High Point, NC areas. 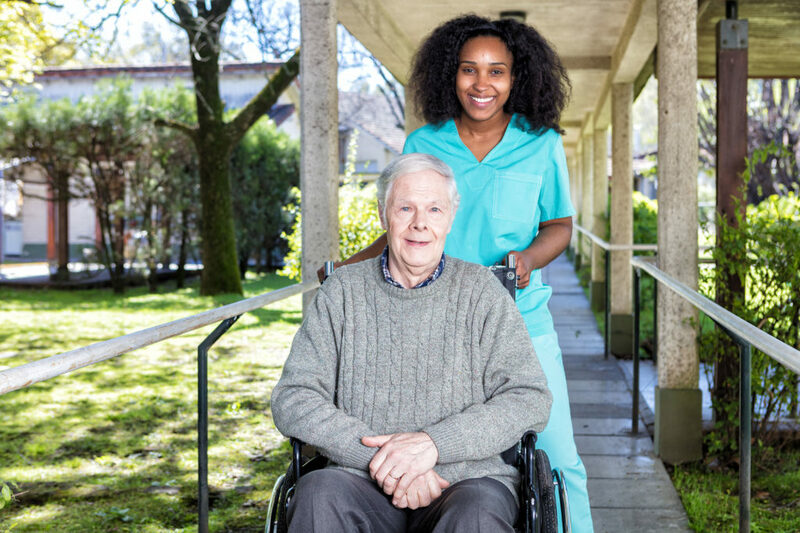 We take great pride and will go to any lengths to help and ensure our clients and their families increase their independence and quality of life while under our care. 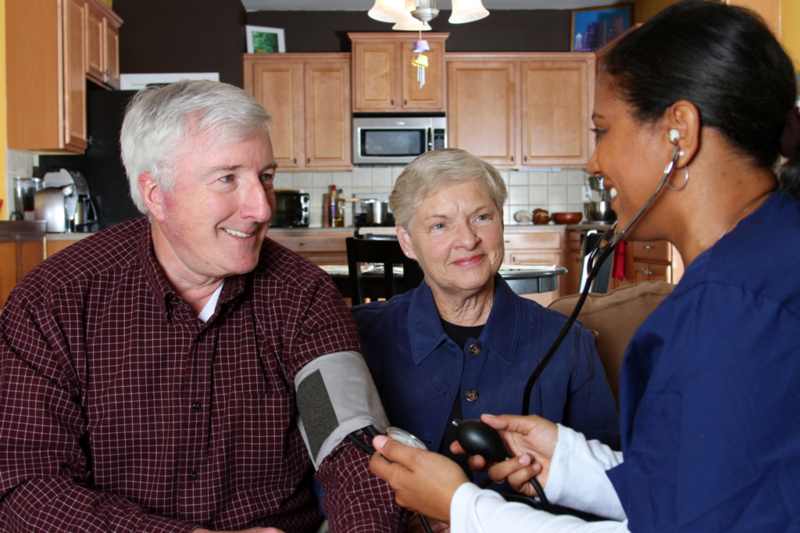 is a premier provider of home healthcare services in the Triad. 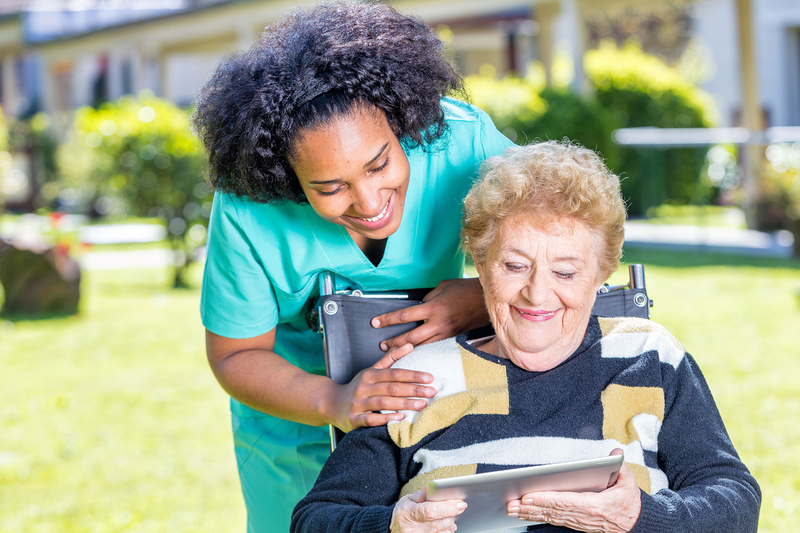 Providing top-notch care to the elderly and disabled members of the Triad since 2002, we help ease the process of finding the right care provider. When you can no longer manage things alone, we’re here to assist you and your family regardless of your needs.